Proponents of tough voter ID laws, like those that have been passed by an increasing number of states in recent years, make it sound as though acquiring the type of ID needed to vote is easy. But is that really true? As it turns out, there are many Americans for whom getting the right ID is an almost insurmountable obstacle. Their stories are lost in policy discussions led by conservative politicians who claim that the voter ID requirements they are proposing are a burden on nobody. 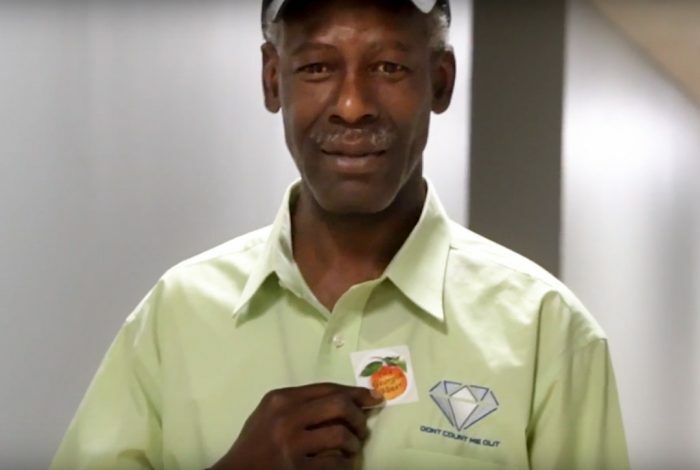 Meet Jimmy Lockett, 54, who voted for the first time last week. Even though he is otherwise eligible, if it hadn’t been for Spread the Vote — a non-partisan organization devoted to helping people obtain ID — he likely would never have been allowed to cast a ballot. 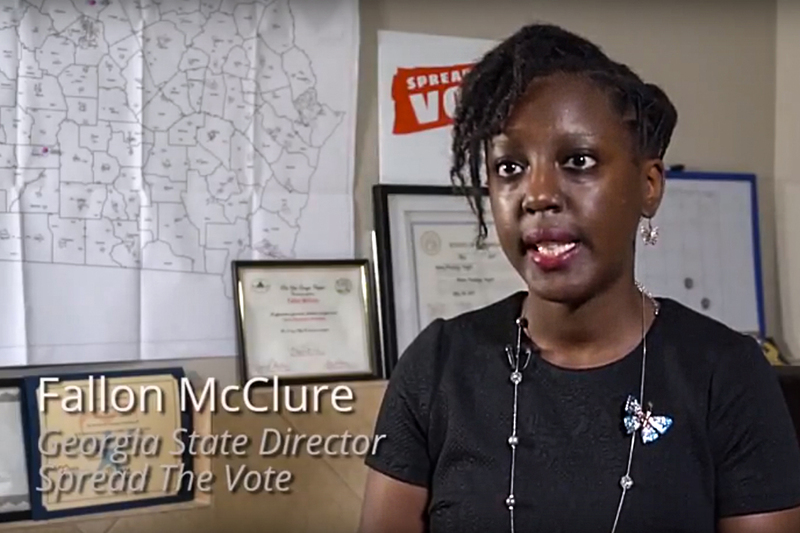 WhoWhatWhy believes that covering the status of voting rights in the US goes beyond exposing the attempts of elected officials to tailor the electorate to their needs. It is also important to tell the stories of those who are the victims of these policies. So please watch and share the video below, which was shot and edited by WhoWhatWhy video journalist Kate Walker.